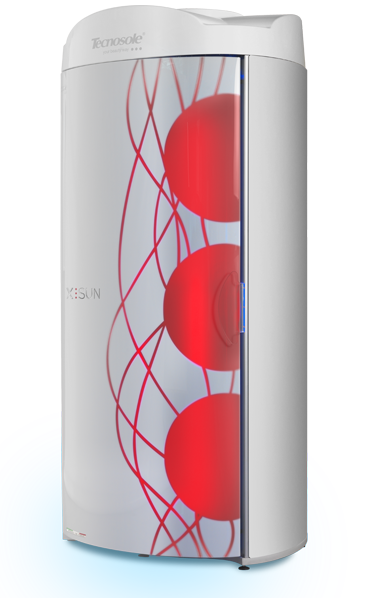 Lively and sophisticated, technological and reliable, KSun is much more than a solar shower, it is a distilled of innovation and design made in Italy. 54 high-intensity lamps, generous interior space, powerful ventilation are just some of the features that make XSun a product out of the ordinary. “Six good reasons” to choose the solar shower Six Sun: beautiful and mysterious like the night, footprint optimized to be placed even in smaller spaces without sacrificing comfort. 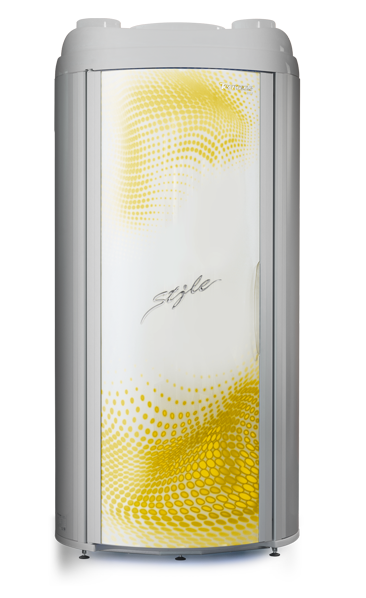 The Collagen intense light shower helps your skin forget the years by stimulating the production of new collagen, thanks to the emission of red light. 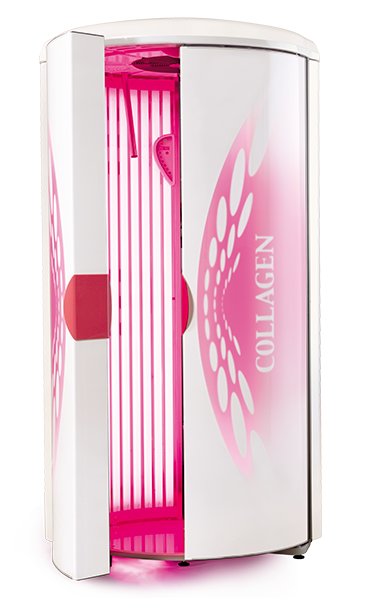 Beauty Collagen is a specific solar device to restore a firm and turgid skin to the parts of the body where the signs of aging are more evident: face, neck and décolleté. 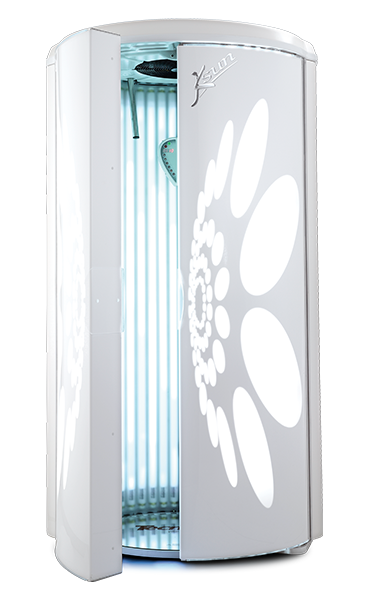 Tecnosole has been in the beauty and tanning sector for more than 18 years. 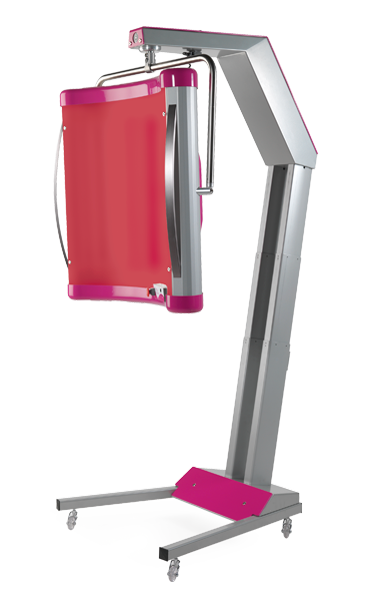 During this time it has established itself nationally and internationally for offering a high level of technology and achieving innovation in its products without forgetting the refined Made in Italy design that distinguishes it. All the equipment produced at the Padova (Italy) site, is the result of careful research into the use of modern technologies to offer maximum results while using minimum energy. Tecnosole uses the clean energy of the sun to produce the electricity that it uses in its factory, for an increasingly greener world.